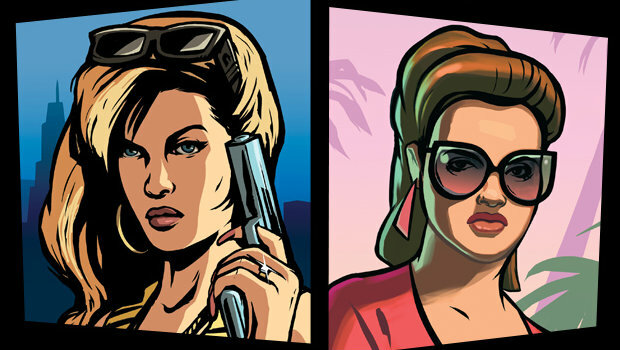 The catalog of downloadable PlayStation 2 titles on the PlayStation Store increases by two today, as Grand Theft Auto: Liberty City Stories and Vice City Stories are now available in North America and Europe for $9.99/€9.99/£7.99 each. Both titles originated on the PlayStation Portable back in 2005 and 2006 respectively, though they eventually made their way to the PlayStation 2, and feature "dark, seedy, and bustling streets" in Liberty City and a "glamorous, hedonistic metropolis" in Vice City. If you needed an outlet where you can ease your wait for Grand Theft Auto V's September release, or never experienced these entries, well, here you go.